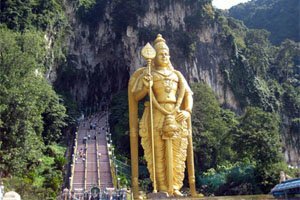 Malaysia is one of the most ethnically diverse countries of Southeast Asia with a large ethnic Malay population, and a big Chinese and Indian minoroties. It has developed tremendously and has become a major tourist destinations attracted by the affordable prices, good infrastructure, beautiful beaches and pristine nature. 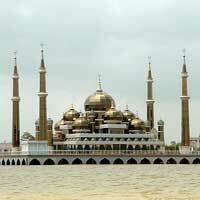 The country is split in a Peninsular part on the Asian mainland and in a Borneo part, which it shares with Indonesia. 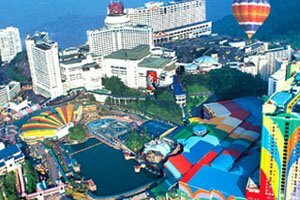 Malaysia is a federation with 13 states and 3 confederation areas, bordered with Indonesia, Brunei, Thailand and Singapore. 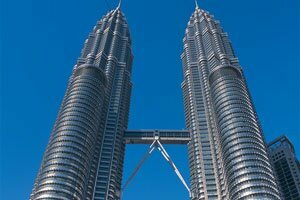 The most famous building in Malaysia is the architectural wonder of the Petronas Twin Towers in Kuala Lumpur, the largest twin towers in the world and with the highest sky bridge in the world. There is a huge shopping mall at its base. You can buy a ticket and enter the sky bridge but tickets are limited and sold out very early. 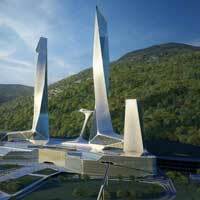 A better alternative is the TV tower, which is actually higher, if you want to get a view of KL from high above. 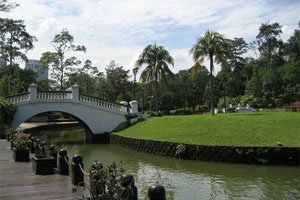 Malaysia still has pristine rain forest and several National Parks are worth visiting. The large Taman Negara in the center of Peninsular Malaysia is for most people easiest to visit, but if you have the time be sure to visit the Borneo part. Trekking and scuba diving are the most popular activities tourists undertake. 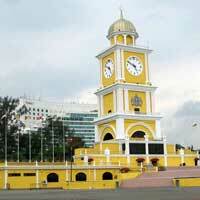 Malaysia has beautiful beaches and diving spots with excellent facilities. 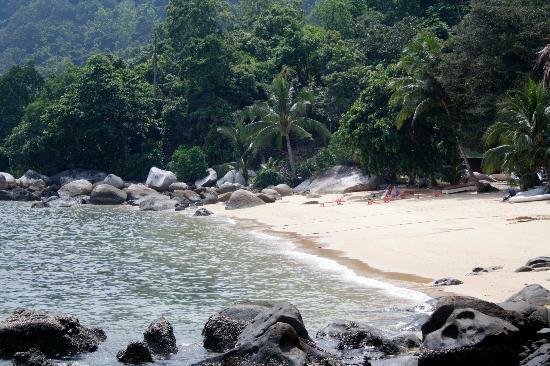 Most popular diving spots are of the Peninsula east coast, of which the Perhentian Islands or Tioman are the most visited but there are many more. Being a crossroad of Malay, Chinese and Indian cuisine, with a certain British and Portuguese influence, Malaysia has probably one of the most diverse choice of dishes you can find anywhere in the world. 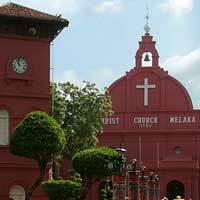 Need place to stay in Malaysia? 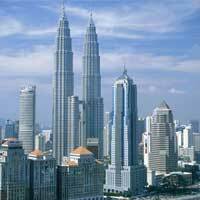 Look for more Cheap Flights to Malaysia.